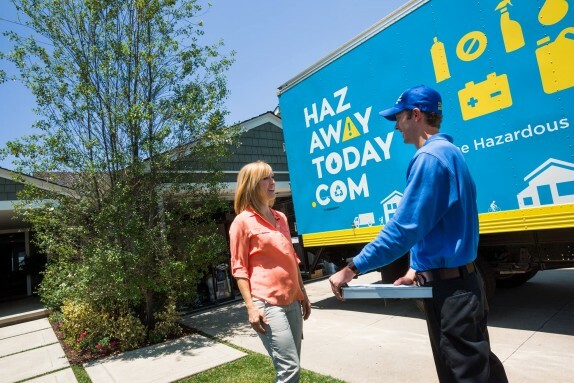 Drew Boyles, Founder of HazAwayToday.com, the nation’s first residential hazardous waste removal company joins the Green Business Podcast Show. The company, the first of its kind, offers a safe and convenient means for handling, removing and disposing dangerous chemicals, products and other materials. Why are you in the business of household hazardous waste removal? 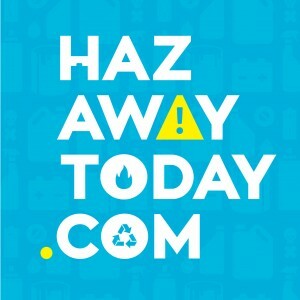 Why should people call HazAwayToday.com instead of disposing materials themselves? What are some of the dangers of improper disposal of household hazardous waste? What are some examples of household hazardous wastes? What can people at home do to reduce the risks of household hazardous waste? Drew Boyles is an entrepreneur and community leader who believes in balancing responsible business with environmental stewardship. As a surfer for 27 years, Drew understands firsthand the fragility of our ecosystem. In his early 20s, Drew became the Co-Chairperson of Surfrider Foundation, Malibu /Santa Monica chapter, a grassroots non-profit environmental organization that works to protect and preserve the world’s oceans, waves, and beaches. 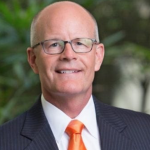 Drew Boyles’ business experience spans 25 years of executive leadership and management consulting with employers such as Brunswick Corporation, Starbucks Coffee and Andersen Management Consulting, as well as dozens of large and small companies. Since 2004, Drew has been a 1-800-GOT-JUNK? 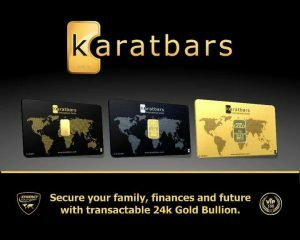 franchise with multiple operations in California and Illinois. 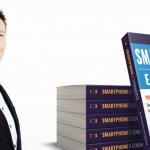 He has been a franchisee of You Move Me, America’s Favorite Local Mover, since 2013. 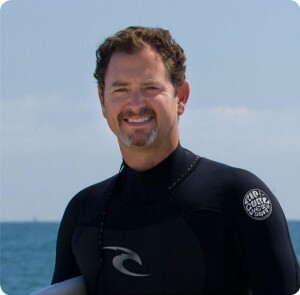 He and his oldest son, Ryan, developed and patented Crypt Cases, a collapsible storage case for the action sports industry.